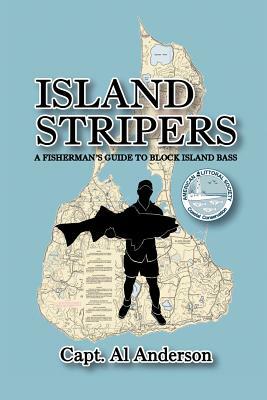 Captain Anderson offers a tremendous amount of knowledge about striper fishing off Block Island. Included is good information about the tides and moon phases the author also explores the geological building of the island. This book provides great tips on how to reel in the biggest striper.